Don’t do it! Don’t eat them. If you are not a child, you shouldn’t snack. If you are a child, you should have some fruit between breakfast and lunch and a small snack after school. If we all followed this advice alone, we could probably stop the obesity rate from growing. And then if we made sure those snacks for children were unprocessed and nutritious (these are snacks, remember, not treats), we could be fairly confident that our children would grow up strong and healthy. We could trust that these good habits started in childhood would serve them well into adulthood. 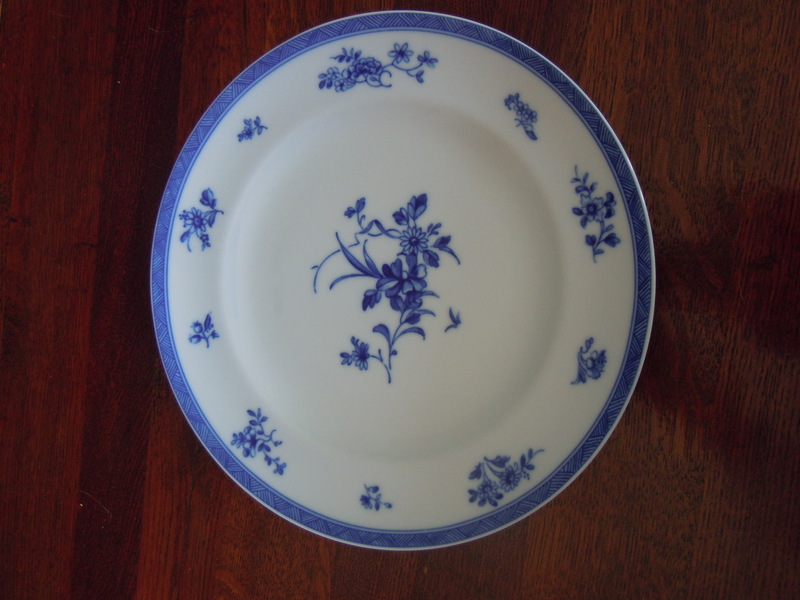 It sounds simple, but North American cultures have become snacking, grazing cultures without clearly defined mealtimes. 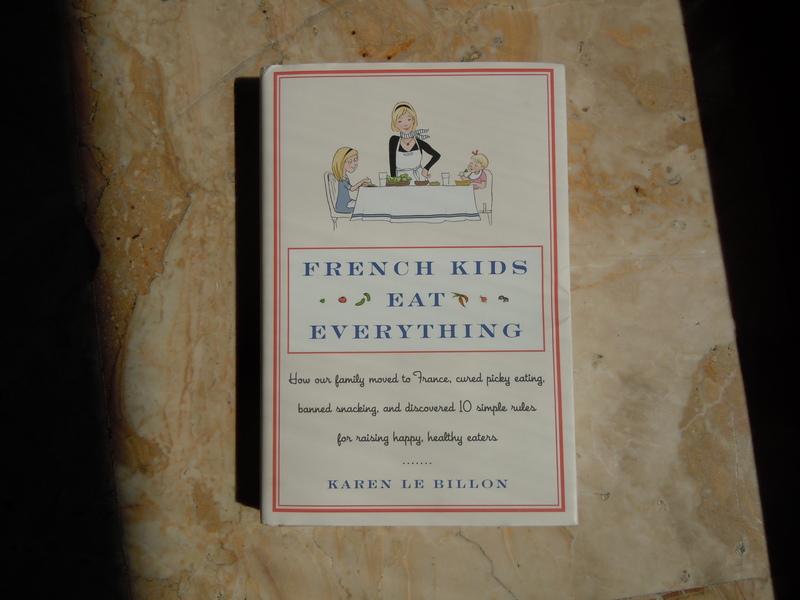 In France, as Pamela Druckerman describes in her book French Children Don’t Throw Food, children eat three meals, plus an afternoon snack. They don’t even have the morning snack. 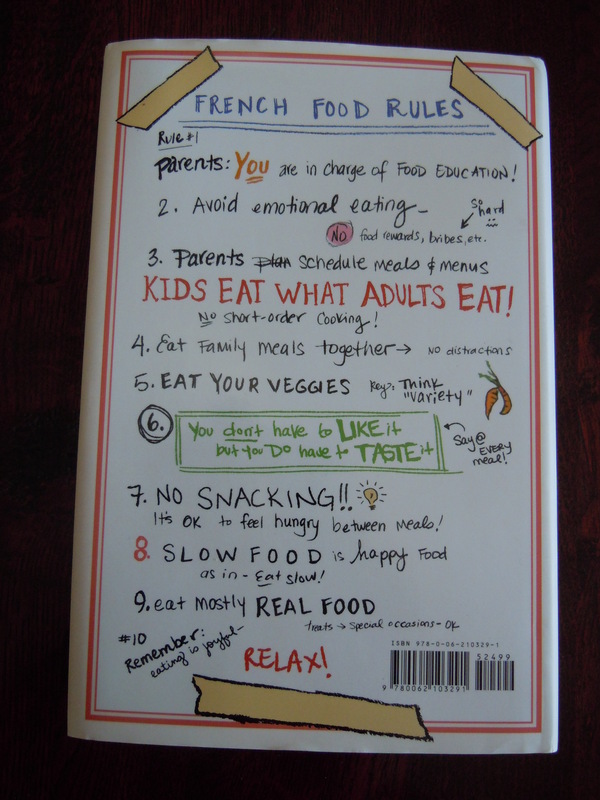 French children know when it’s appropriate to eat cake (after some dinners and for celebrations) and they learn early to stick to the rules, which makes them less likely to be consumed by their desire for all those delicious pastries. Those slim and stylish French adults just don’t snack. Here in Italy there is a morning and afternoon merenda for children. It was traditionally just bread with olive oil and some fruit, sometimes it was a piece of frittata made out of the leftovers from the night before mixed up with egg, or it might be leftover garlicky vegetables on a hunk of rustic bread. As an occasional treat children ate bread with butter and sugar or a piece of crostata, which is a jam tart. Unfortunately, the food industry has been pushing packaged merendine at children and their parents for years now so that many of these healthy ideas have been lost. Children now eat industrial sweet cakes at snack time – usually with some sort of banner ensuring that there are some synthetic vitamins stirred into all the sugar and chemicals. And, both children and adults increasingly succumb to temptations at the coffee bar – coffee bars used to just sell coffee and also pastries in the morning but now they have racks of chocolate snacks and potato chips available at all hours. It’s more common now to see children who have just had a packaged cake for a snack then stop to pick up some potato chips and soft drinks on their way home from school. And this is how the childhood obesity rate grows to one in three among Italian children. If we only give children a snack at their designated snack time, they will come to the table with an appetite when it’s time for dinner. This often helps to eliminate a lot of picky eating behaviour. It teaches children when it’s time to eat and helps them to stop thinking about snack foods and treats as things that are potentially available all the time. It’s hard to say no to a hungry child at 5:00 when dinner won’t be ready until 7:00, but it only takes a few days before they learn to eat at mealtimes and to stop thinking that they can graze their way through the day. It works for the French (though the food industry is busily trying to break these good habits, and the childhood overweight and obesity rate, still low compared to other countries, has grown to one in five) and it used to work for the Italians. If we ignore the food industry and stick to the structure, it can work for the rest of us, too.